Much revered for her tender and heartfelt songs enchanting songstress Sharon Lewis weaves a rare and compelling spell with delicate vocals and piano/guitar playing. Formerly one half of highly regarded duo Pooka, she has collaborated with eclectic artists such as Orbital, 1 Giant Leap, Nick Hemming from The Leisure Society and more recently Anais Mitchell in her folk opera Hadestown which featured artists such as Ani Difranco and Martin Carthy. 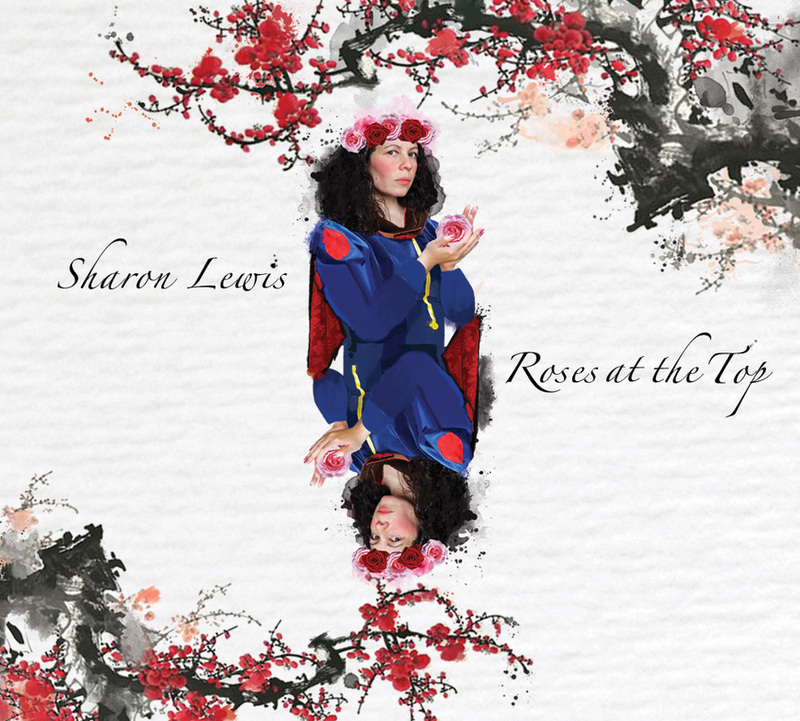 Sharon lives in Brighton, UK and is now releasing her second solo album Roses At The Top available to buy here on this web site. Please visit the 'Shop Page' to order Sharon's music. Also available is a new EP called Simple Things consisting of four new tracks not featured on the album. To listen to samples of the EP and Album go to the 'Music Page'.